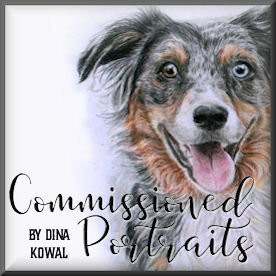 Dina Kowal Creative: Impression Obsession - 15% sale! 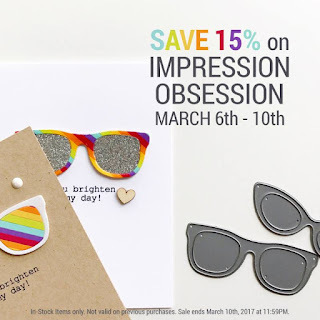 Impression Obsession - 15% sale! This week, you'll find Impression Obsession stamps and dies on sale at Ellen Hutson's store! 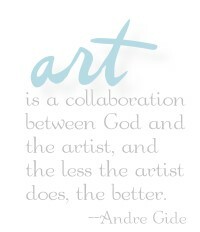 So many to choose from there... take a peek!